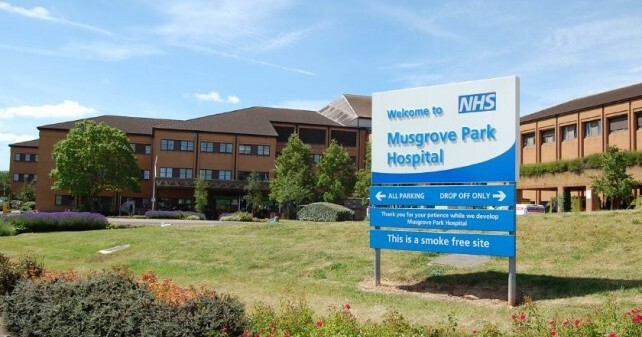 A pilot partnership with two charities, which helped improve patient experience at Musgrove Park Hospital, is to be rolled out permanently in the hospital. 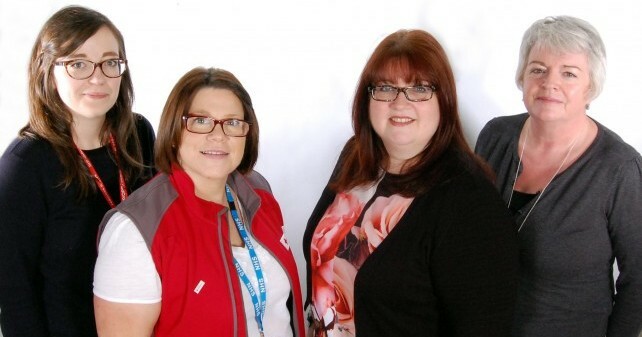 Partners in Care saw clinical staff at Musgrove link with charities (Age UK and the British Red Cross) to help deliver care to frail and elderly patients. The Partners in Care project was established as a 12 week pilot, funded by NHS England, with the aim of reducing pressure during the busy winter period. 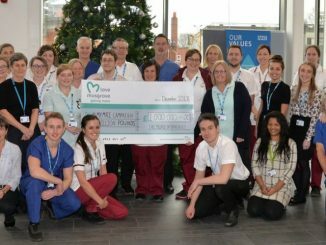 It was a collaborative working project between Musgrove Park hospital and the voluntary sector, with the objectives of reducing hospital delayed discharges, preventing hospital readmissions, and releasing staff time to enable them to focus on patients’ clinical care. During the 12 weeks a Partner in Care co-ordinator was situated onsite at Musgrove, 9am – 5pm on a Monday to Friday basis. The volunteer attended multi-disciplinary team meetings and coordinated daily ward visits to identify and assess patients who would most benefit from services provided by the voluntary sector. 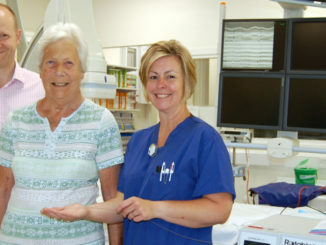 These typically included transport home from hospital and settling in, grocery shopping, follow up phone calls or home visits once the patient had been discharged, support at home, information and advice (for example about benefits or arranging personal alarms), transport for friends and relatives to visit patients in community hospitals and a befriending service for isolated or anxious patients. The pilot project at Musgrove benefitted over 170 different patients, with the majority of them requiring befriending services or a follow up visit in their own homes, highlighting how important these services are to vulnerable older people.